Riviera Maya is one of the most beautifully serene places in Mexico. 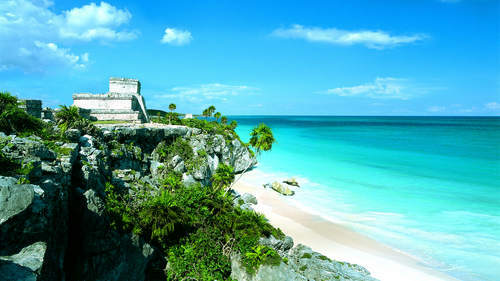 Just moments from Cancun, Riviera Maya has endless outdoor and historical activities to indulge in! For more information on Riviera Maya, see what the Sun Times has to say here!